Springtime means going to the park. 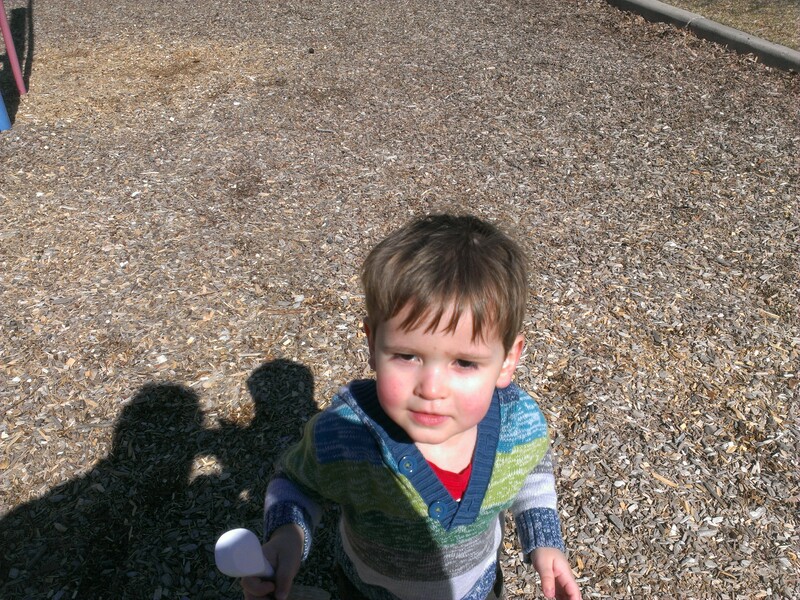 Yesterday, it was nice enough to take the boys to the park (and out of mom’s hair) for a couple of hours. They were pretty excited to be running around outdoors. 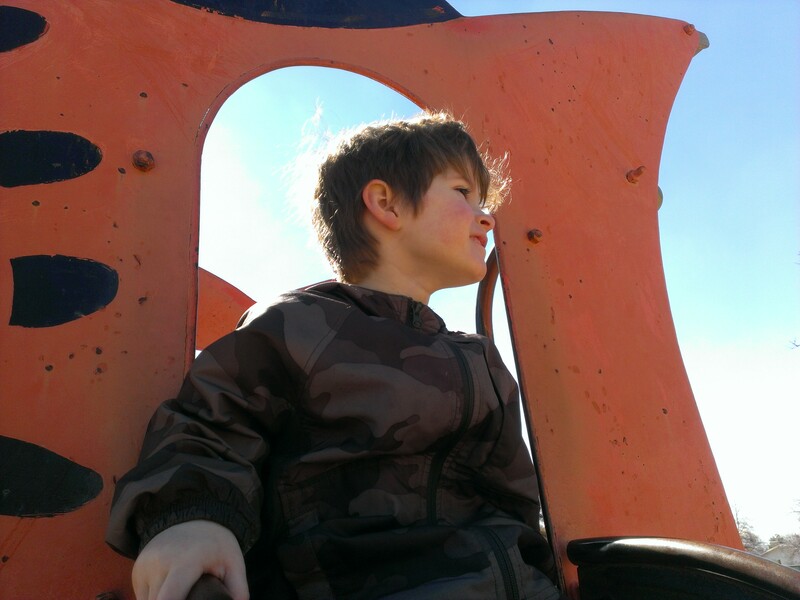 Liam even surprised me by climbing up some playground equipment that I didn’t think he could. Wow! Liam is a great climber! Looks like a great playground too. Big Bear Park is one of the few with toddler swings too. One of the many benefits of an old park that hasn’t had renovations yet.